Do you use Instagram Highlights? They are the Stories you see right below the profile information. If you want to organize your content, and make sure what’s most important stands out. Then, Highlights is the best option for you! 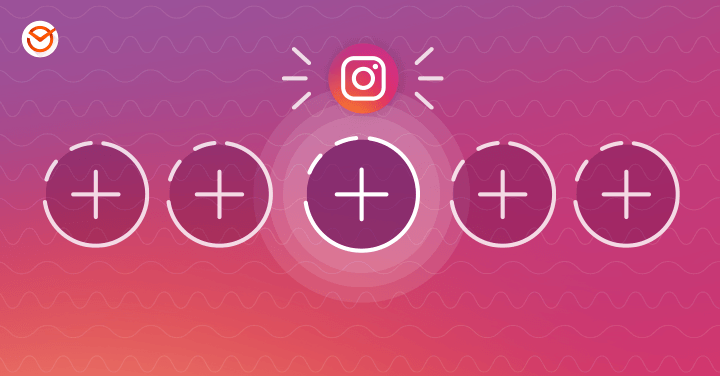 Instagram Highlights work as a collection or a menu of the Stories you want to always be visible to your followers. You can add a name that describes its content, as well as a cover image. Do you think these highlighted stories are clean and attractive enough to catch your followers’ attention? 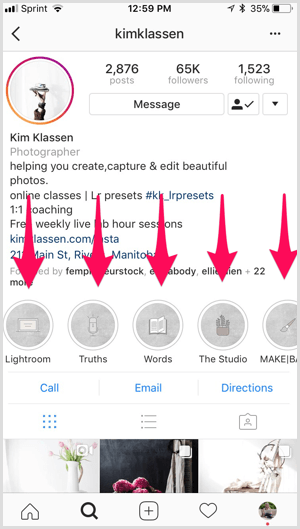 Customizing your Instagram Highlights cover photos might not seem like a priority, but it’s actually super important to build your brand with it own style and consistency. It’s also a good way to avoid confusion and to optimize the disposition of your content. So, in this article we will show you how to customize your covers, covering some strategies and tools. Let’s get started! 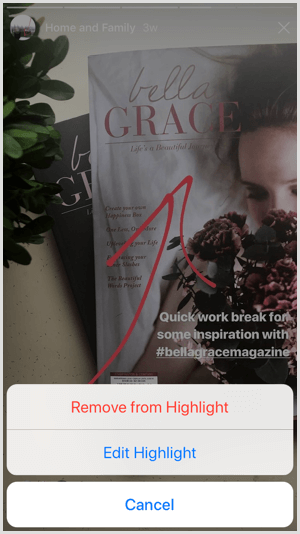 What are Instagram Highlights features? Before you customize them, you need to know what this feature has to offer. You probably already know that a story only lasts 24 hours. By highlighting a story, it will no longer be available for only 24 hours, but for as long as you want, and you can even label it. But ATTENTION! The name or title can only be up to 15 characters long. It is important to note that if you want the title to be fully displayed, it is best that you make it approximately 10 characters long. As we can see in the example above, the title of the highlight “Vintage S …” was cut in half as it exceeded the visible characters Instagram displays . It’s always recommended that you keep the title’s length under the10 characters limitations to make sure your followers don’t miss anything. And what about the cover? 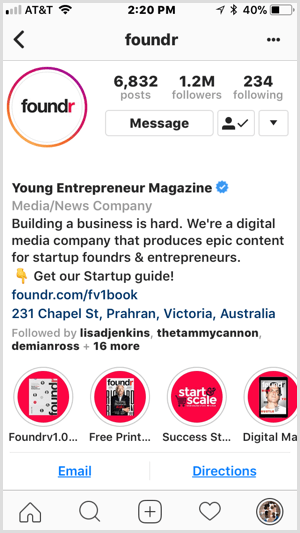 In this case, Instagram automatically uses the image of the first Highlighted Story, which is not recommended by several factors: Are they really standing out? Do they match the brand style? Does it look more organized? We took the example above from the blog Social Media Examiner, and just like they explain in the article, these highlighted images are lost in the profile, they do not attract attention or stand out. They don’t even build a brand identity. On the other hand, in the following example, we can see a clear example of what we should achieve with Instagram Highlights. This is a profile of a professional photographer. Short and simple names. The same color on each cover, and the same style which is according to the personal brand. This is what we should think about when we want to customize our Highlights. Look closely at this profile. The covers match the style of the brand. The reason? 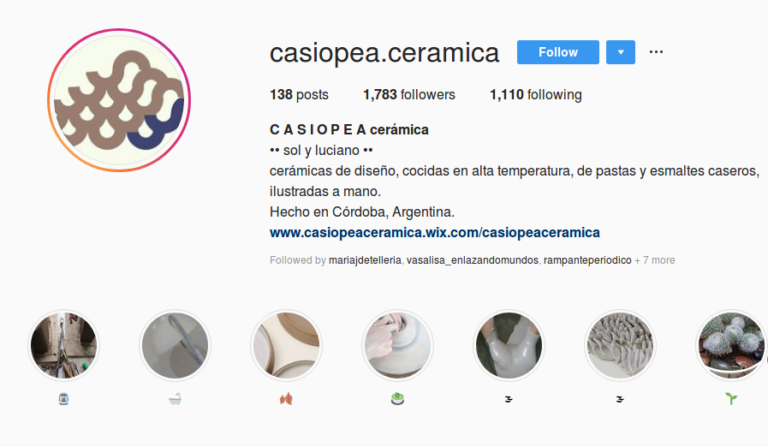 First of all, because it is an Argentine company that manufactures ceramic products with a singular aesthetic. This same aesthetic is represented in each story. Some of the Highlights are related to the manufacturing process, and others with the product photos. Obviously, some adjustments could be made to make them even more organized, but the idea of using an icon as a name seems accurate for a brand like this. Generally, it is necessary to name the highlight, but it will always depend on the brand and also the type of product. However, anything related to an artistic side has a greater creative gap. Let’s see how to make your covers and customize your Highlights! You can create similar covers, always respecting the same elements, like color, typography, image, icon, logo etc. Or you can also use different covers by adding some element in common. 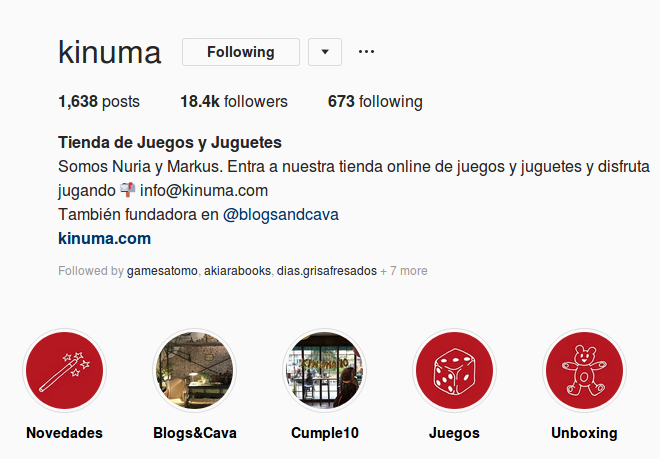 In the following example, the covers are the same and match the color and logo of the profile. In this other example, the covers use the same background color, changing only the image. And what tools should you use to design your covers? The fastest and easiest way is to use online apps like Artstudio, you can access them through your mobile phone. Of course, if you are used to more resourceful tools such as Photoshop or Illustrator, you can definitely use them as well. One crucial point: the size should be 1080 x 1920 pixels. In Artstudio you can take advantage of the Instagram Stories template, which can be quite useful! However, these are not all the options! 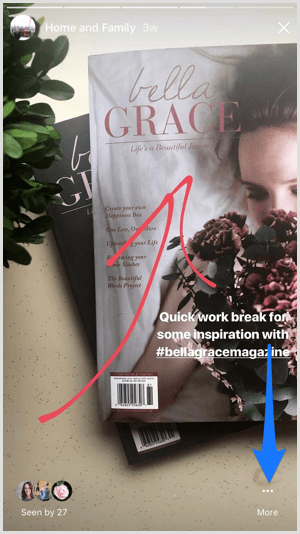 On Instagram itself, when creating a story, it is possible to design a cover image. All you have to do is use Instagram as a drawing tool, and imagine how you want your cover. 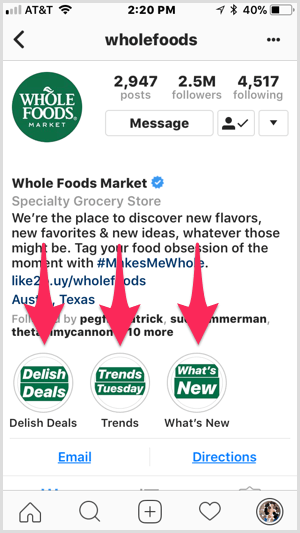 As we already know, Instagram has typography options, image filters, stickers etc. But this is not the most recommended option. It is best that you use Artstudio for a simple reason: you have a greater scope for action. In this video of a Social Media expert, you’ll see the creation process from scratch. At least in the beginning, the best option is to make a simple drawing. That means putting as few elements as possible. Center the text, logo, icon, or any other element you use. Add texts that clarify the content of the Highlight Story. If you have a name that does not allow you to extend, then put some data on the cover that will let people know what Story is about. 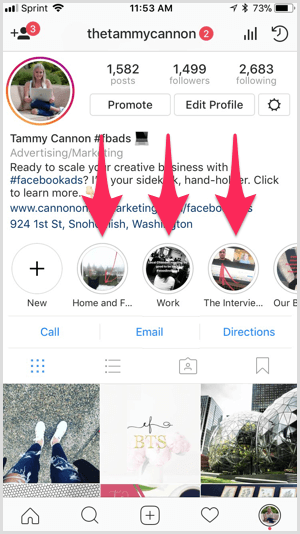 How to add your drawings to the Instagram Highlight Stories? Now you’ve made your cover. Already saved it on your phone or computer, it’s time to put it in your Highlight. It’s very simple! Add your cover as an Instagram Story. Next, highlight the cover story. Just press the heart icon with the “highlight” label. 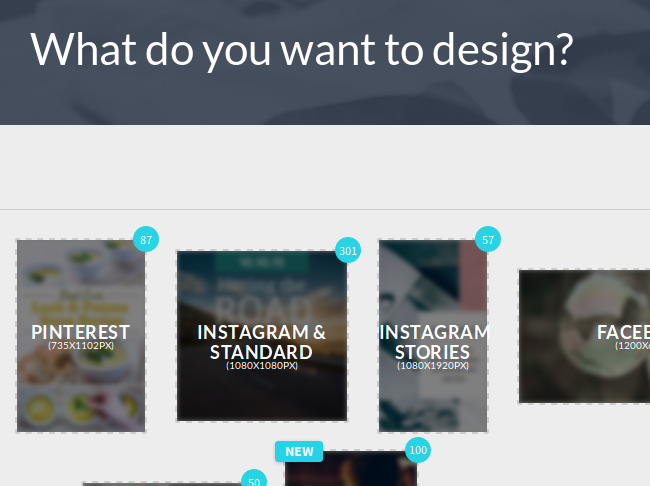 You now have the option to create a new featured story or select an existing one. What you will do next is put this cover in the option you choose. If it is an existing story, what you will do is an update of your cover. In the Highlight, which you want to update, go to the “Highlight” icon and then the three dots that appear in the lower right corner. You have 3 options: edit cover, rename the Highlight or delete the ones you no longer want to be displayed. Select “edit cover”, choose the design already created and you’re done! Repeat the process with all the covers that you created. 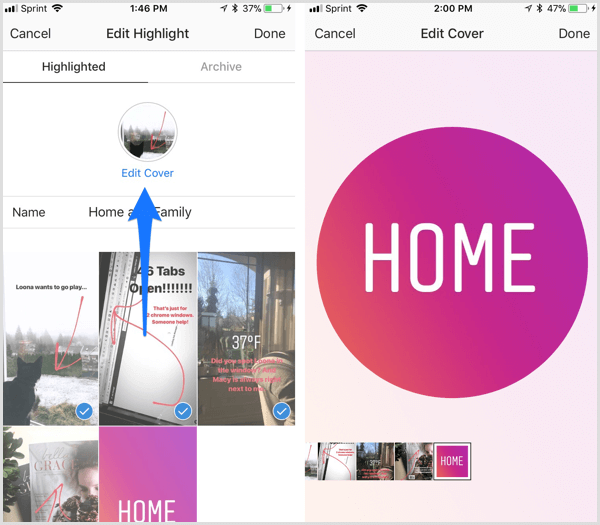 Creating custom covers for your Instagram Highlight Stories allows your most valuable content to always be available in your Instagram profile. And also, it makes it easier for your followers to navigate through your content and unifies the style of the brand. All this, at first glance, seems insignificant, but it becomes a powerful tool for any business or company. The user experience on Instagram becomes somewhat deeper, and it gives them a closer look at your brand’s proposal. Tell us: Do you use Highlights? How has your experience been so far? Do you get better results? What tools do you use?